Ashley M. Murray, a Chicago native, graduated from DePaul University in 2010 receiving a B.A. in Public Relations and Advertising. Ashley subsequently received her J.D. from the University of Valparaiso Law School in 2013. While there, she earned a special commendation for extensive pro bono services performed in Chicago as well as Memphis, Tennessee. Ashley has been a licensed member of the Illinois State Bar since 2013 and is also licensed to practice in United States District Court for the Northern District of Illinois. Ashley joined O’Connor Law Firm in 2014 and concentrates her practice on representing clients and their families in all types of personal injury cases including motor vehicle accidents, premises liability, medical malpractice, wrongful death, and other unique litigation cases. Ashley also represents clients asserting §1983 civil rights violations, usually arising from police brutality and/or misconduct. 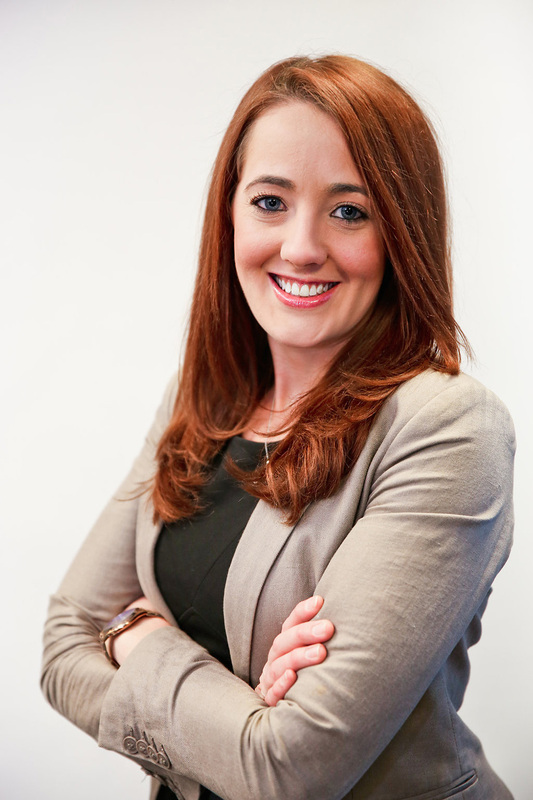 Prior to joining O’Connor Law Firm, Ashley worked for a private general practice litigation firm. During that time, Ashley worked on all types of cases ranging from administrative law, wrongful termination, eviction, family law, criminal law, estate planning, and DUI. These varied experiences provided Ashley with fundamental knowledge of legal practice that not only helps inform in her current practice, but also makes her an excellent resource and attorney for her clients. Ashley is an active member in a number of professional organizations including the Illinois Trial Lawyers Association, the Women’s Bar Association of Illinois, and the Chicago Bar Association. Ashley is also a member of the Illinois State Bar Association, where she serves on the Tort Law Section Council. In 2017, Ashley was named an Emerging Lawyer by Leading Lawyers Magazine, which honors only the top 2% of lawyers under the age of forty. As an attorney at O’Connor Law Firm, Ltd., Ashley has resolved many claims through pre-litigation settlements, pretrial conferences, arbitrations, and mediations. Ashley is also an accomplished and successful trial attorney, as she has taken multiple cases to verdict, and recently helped O’Connor Law Firm secure a verdict in excess of $1.5 million. Ashley is a devoted and passionate attorney and a zealous advocate for her clients. She is dedicated to obtaining the maximum recovery for her clients and their families.